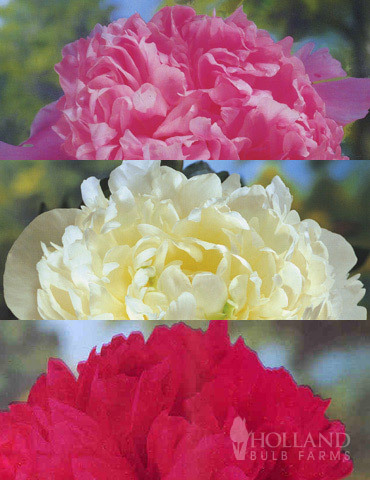 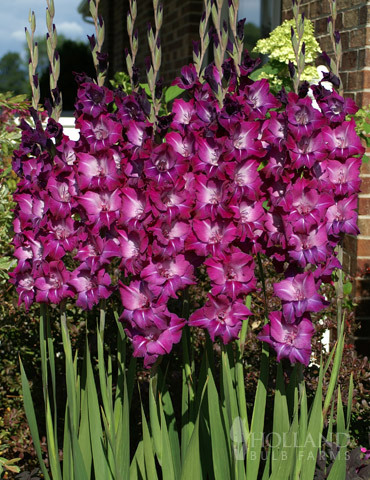 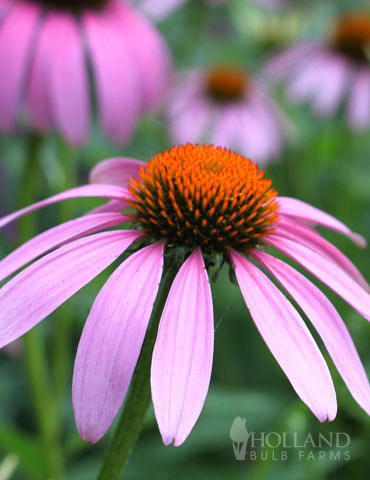 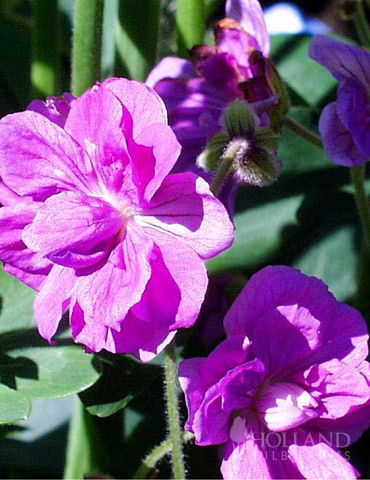 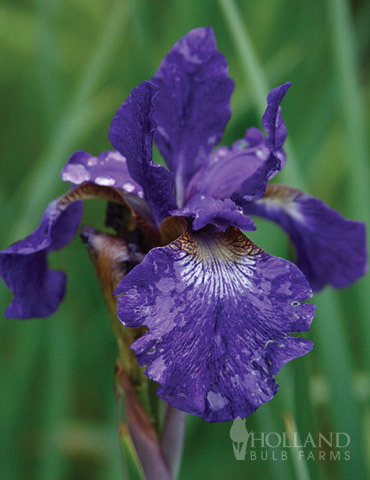 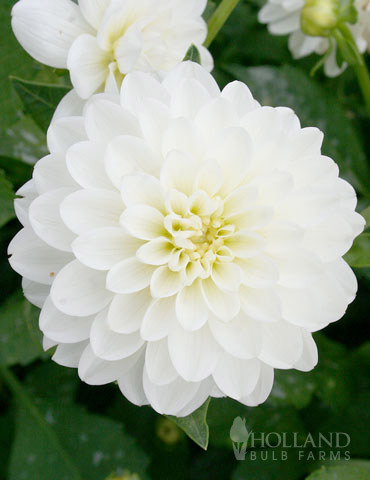 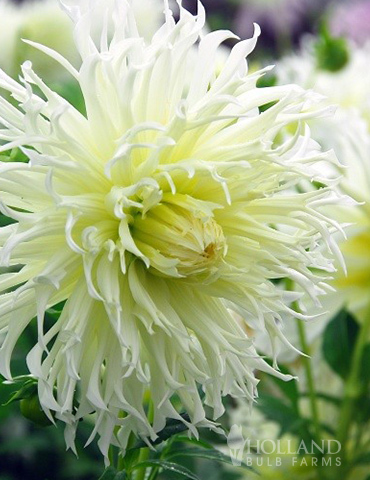 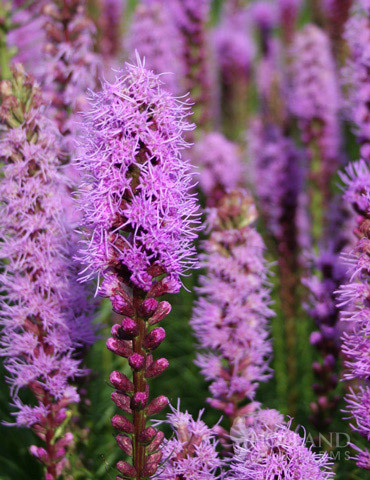 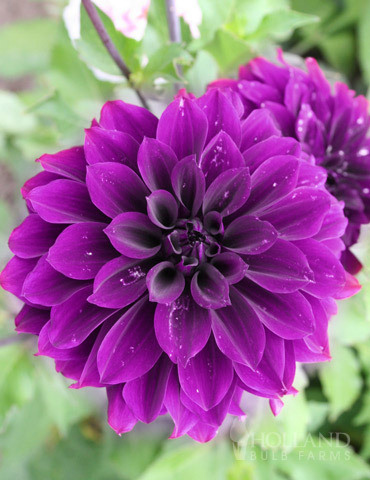 Make a statement in your garden this spring with large purple/white (up to) 8" blooms of the Garden Pleasure. 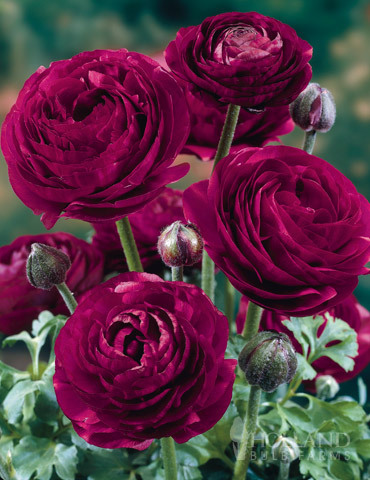 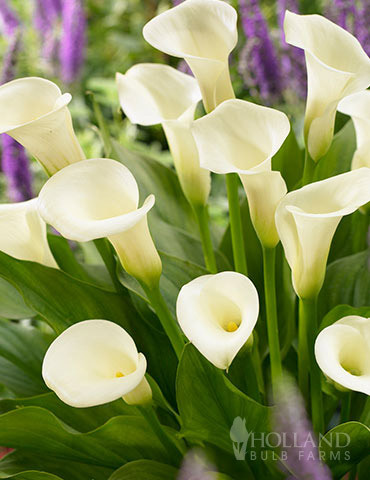 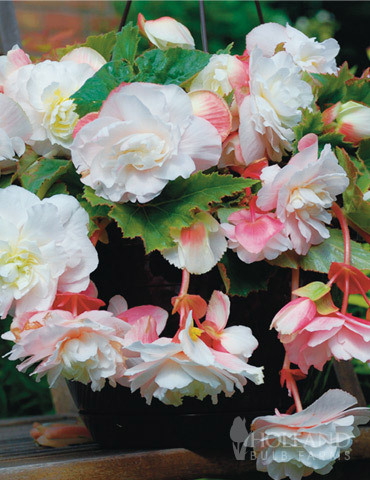 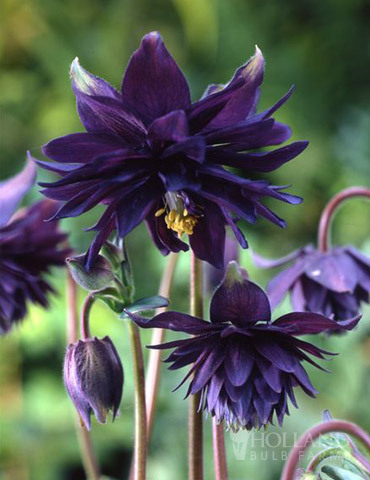 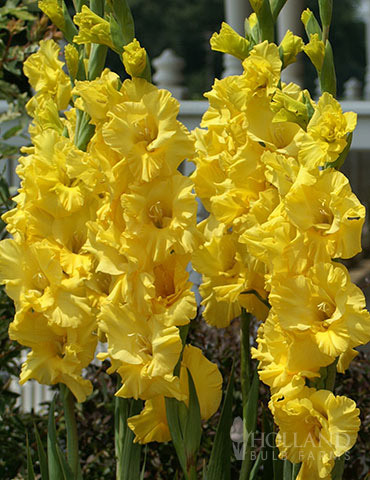 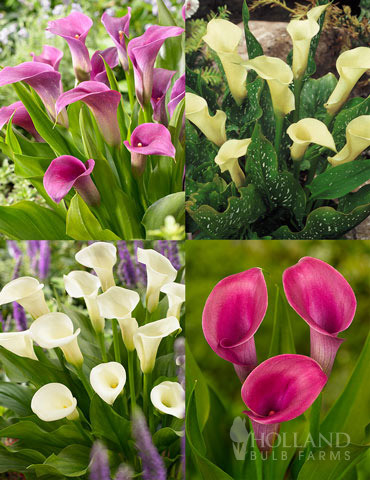 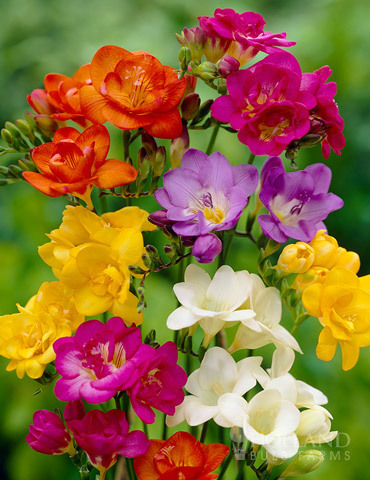 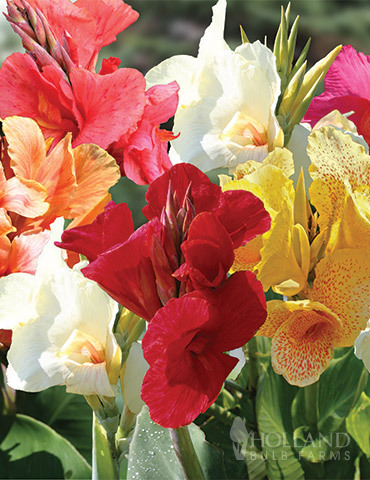 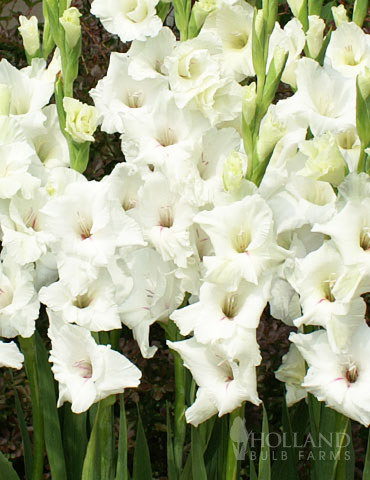 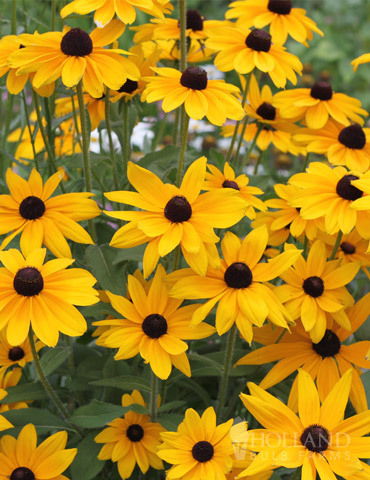 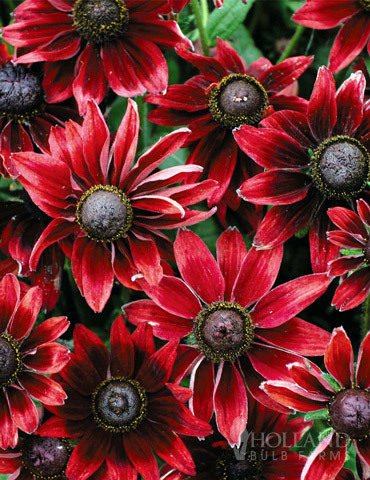 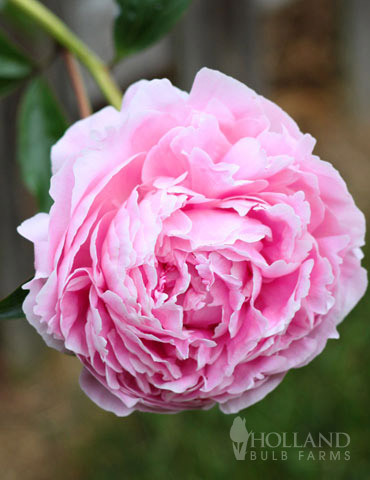 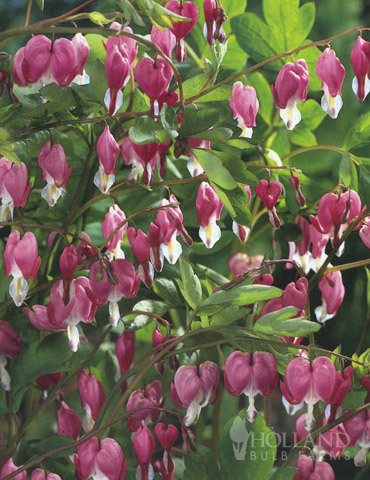 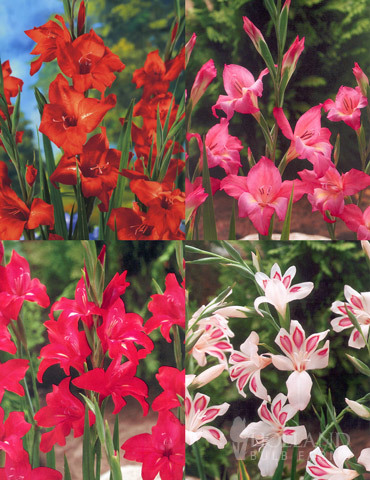 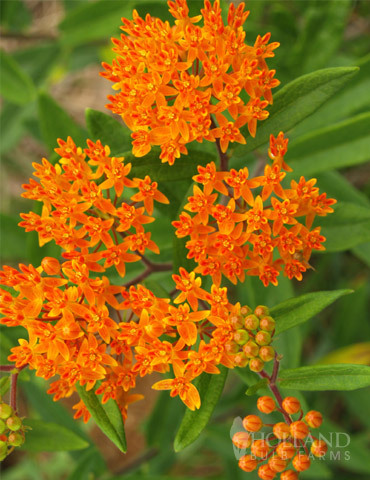 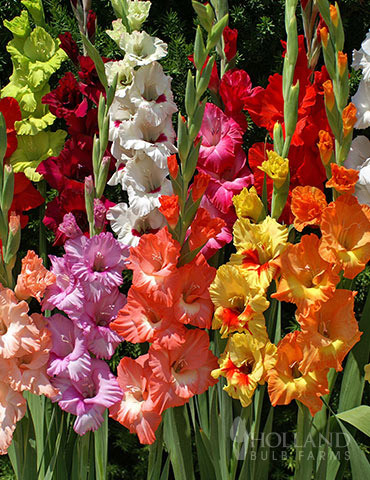 They are wonderfully fragrant with strong stems that do not need to be staked! 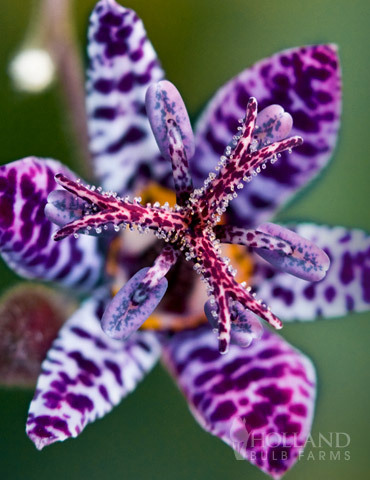 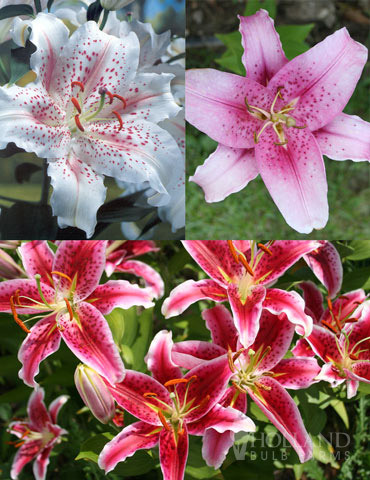 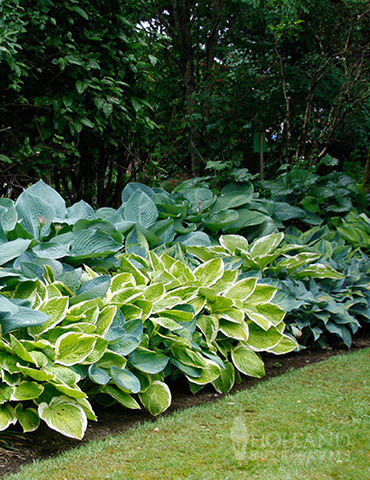 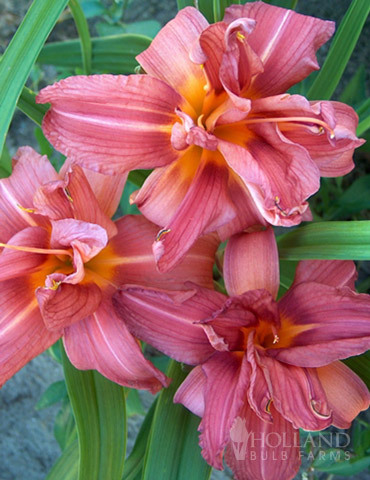 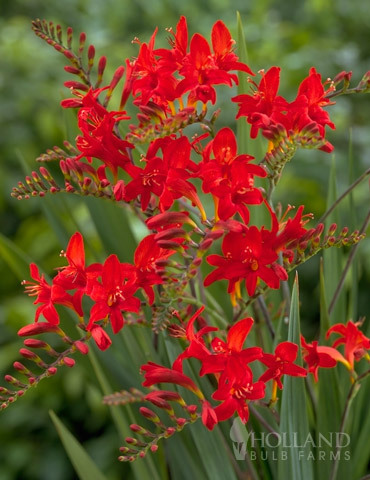 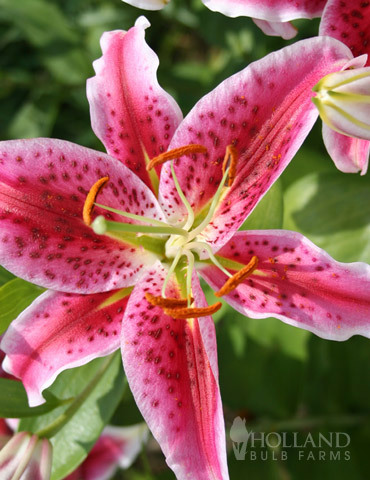 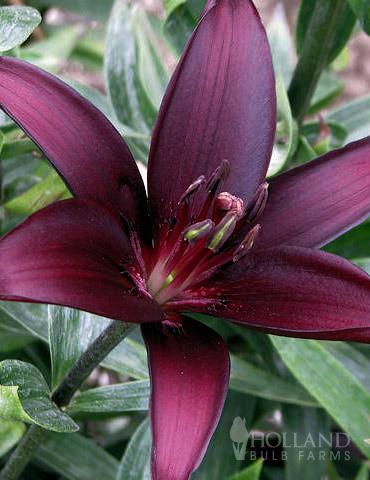 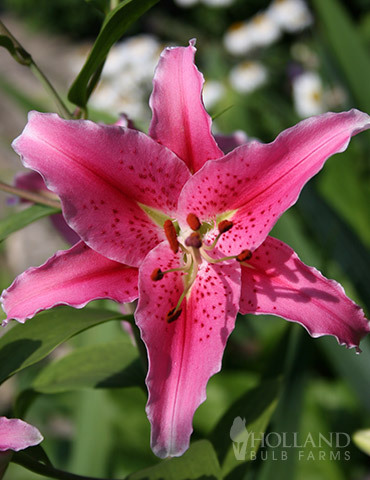 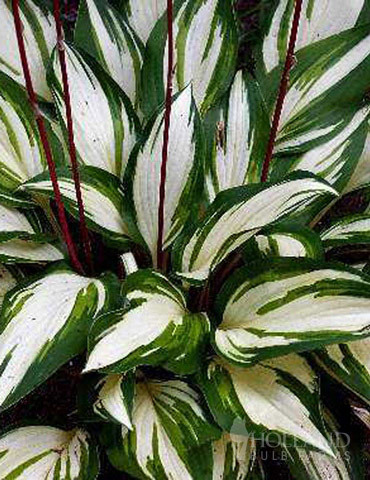 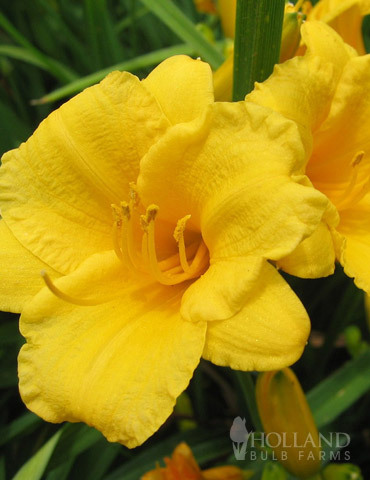 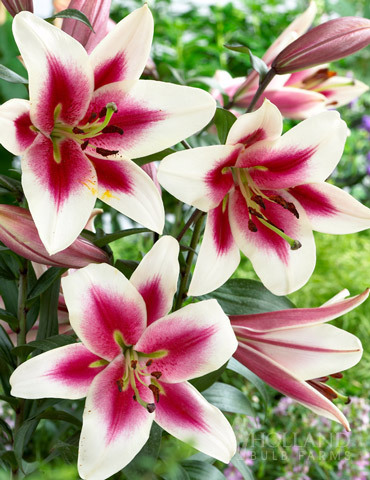 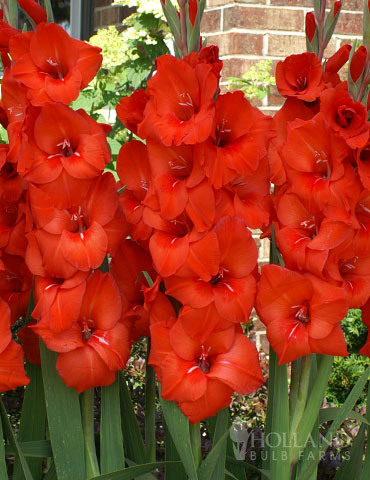 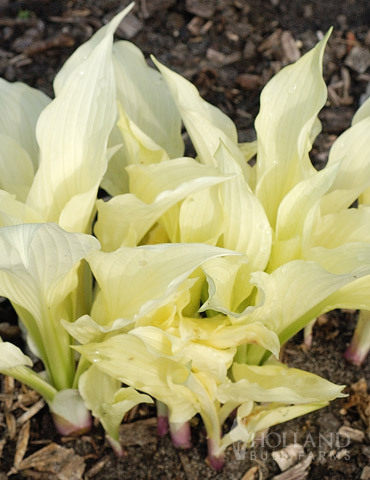 This tree lily will generally grow 3-4' the first year and up to a stunning 6-8' at maturity! 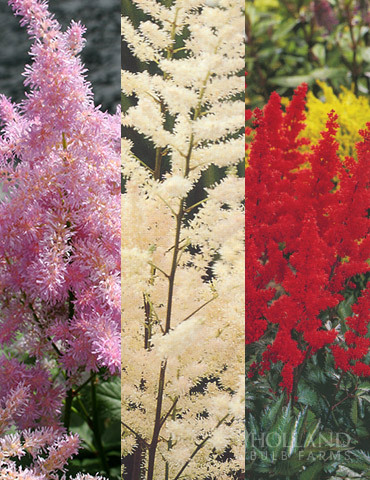 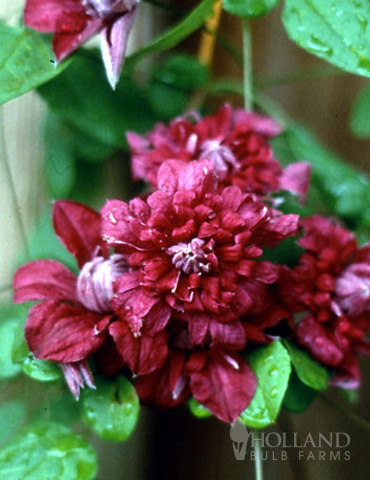 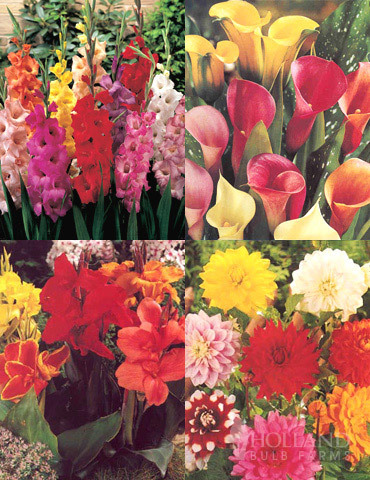 By the third year you can expect to have 20-30 flowers on each plant! 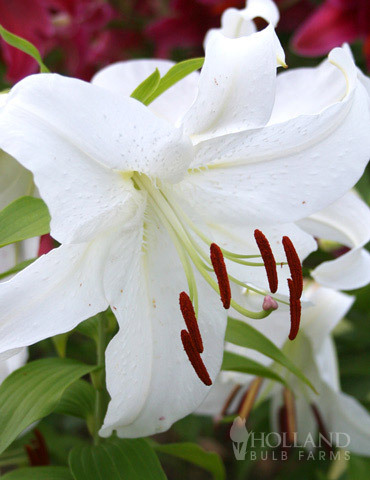 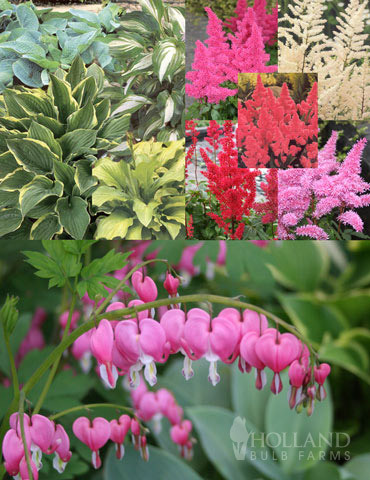 Tree lilies are great for these uses; naturalizing, vertical accent, and a back of the border plant. 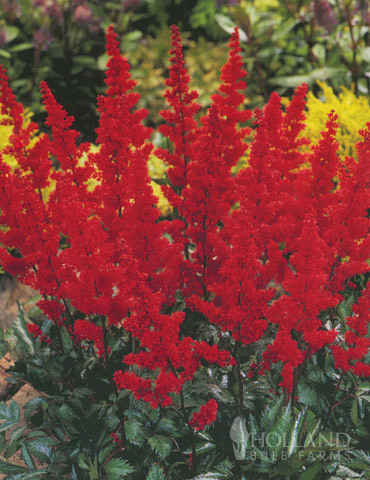 Plus they are easy to grow! 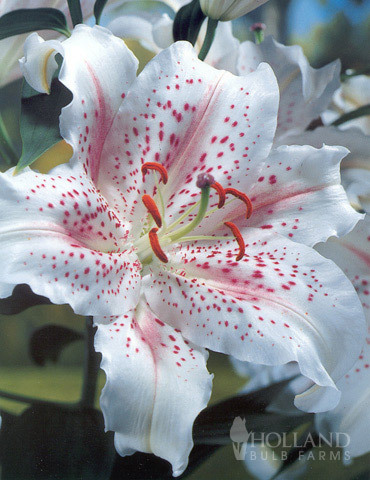 The lily bulbs are huge, lets hope they grow well. 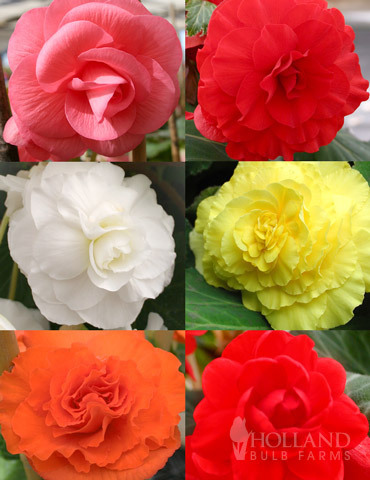 I can't wait. 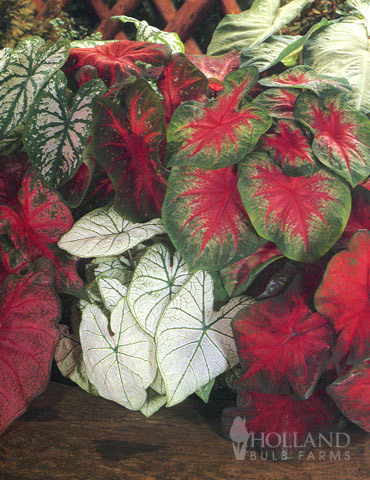 Love the Rich Colors it Produces!!!! 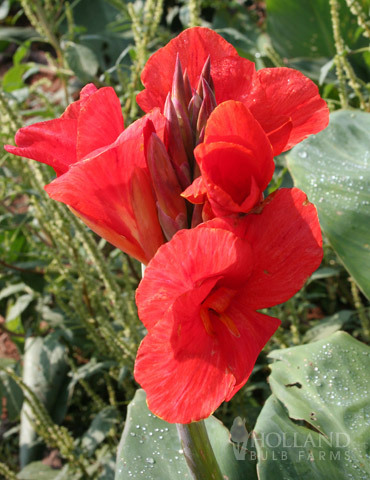 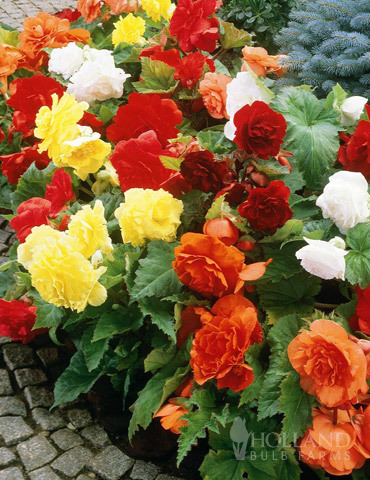 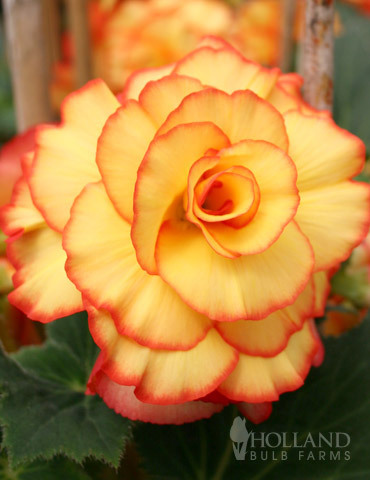 Beautiful flower and it looks great in not only my flower beds, but my parents flower beds. 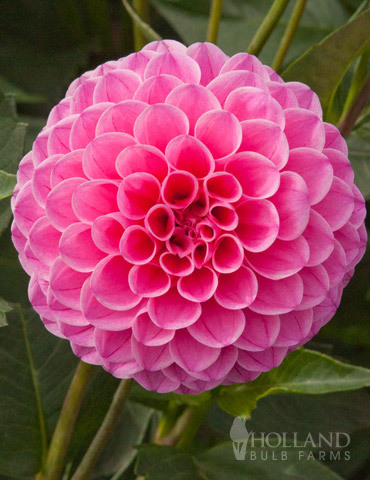 Very healthy plant.